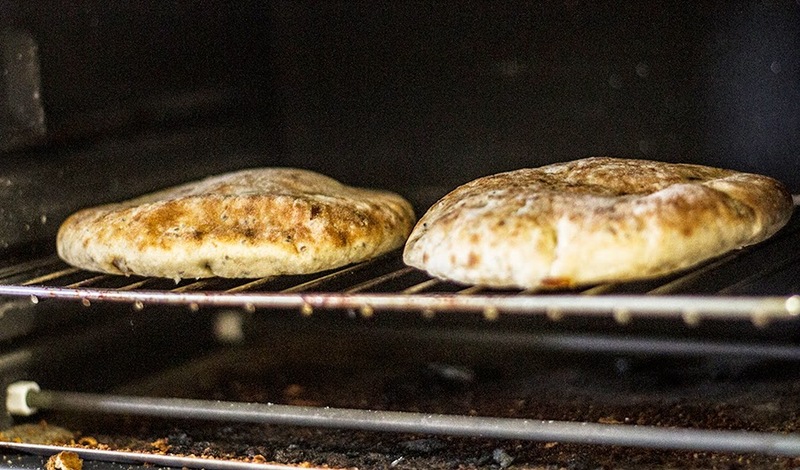 In his latest DADPOST, Chris tries out the Ozery's Pita Break new Date & Chia Morning Rounds. Breakfast has been a tricky thing for me over the past year. My new job starts at early o’clock (7:30-8 AM), which means I’m up at around 6:15 or 6:30. And my body understandably does not want food at that time. If Pre-Father Chris saw how early Post-Father had to get up, Post-Father Chris would likely lose his appetite. So when Sarah presented me with a dozen Ozery's PitaBreak Date & Chia Morning Rounds, I was ecstatic. Six breakfasts covered right there! I usually take a croissant or a granola bar to work and eat it at a more reasonable hour, but this was a serious upgrade. This particular flavour of the Morning Rounds is excellent. It’s hearty and not too sweet, which is ideal for breakfast. They’re also super healthy, which isn’t always the case for your average breakfast food. 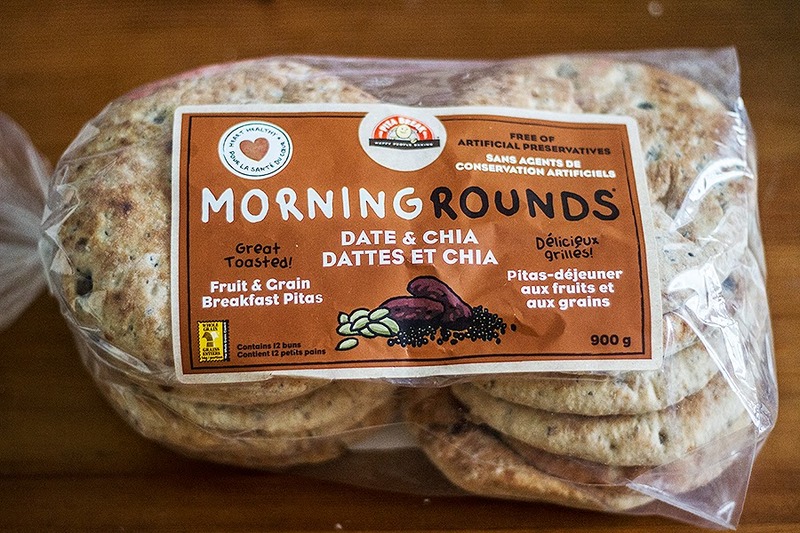 The Date & Chia Morning Rounds are a good source of iron, dietary fibre, omega-3 polyunsaturated fat and whole grains. And you won’t find any artificial preservatives in there, so you can enjoy them knowing they’re both healthy AND tasty! I have a bit of a history with both dates and chia seeds. I was probably one of the only kids on Planet Earth who liked those fig bar cookies, and I particularly enjoyed the date version. And chia seeds remind me of visiting my best friend in Austin, Texas, aka the birthplace of Whole Foods, aka foodie paradise. I was introduced to chia seeds and goji berries and all manner of healthy superfoods. So this flavour is pretty much right in my wheelhouse – the middle-in fastball of breakfast foods, if you’re a baseball type. Unfortunately, I must end this Dadpost on a sad note. Due to the subpar toaster at my workplace, two Rounds were lost to the gods of breakfast in a billowing cascade of alarm-raising smoke. Burned beyond recognition and unsalvageable, never to fulfill their destiny as my morning sustenance. On the second-lowest setting, no less! The ancient Greeks could not have birthed a more compelling tragedy. They will be missed. As a parent on the go, what do you eat for breakfast?